The food industry has responded to consumer demand and now produces a large range of milks from plant sources, coconut, and almond. In our latest Monash University Low FODMAP app update, we included plant-based milks that were tested in collaboration with the dietitians at King's College, London, UK. 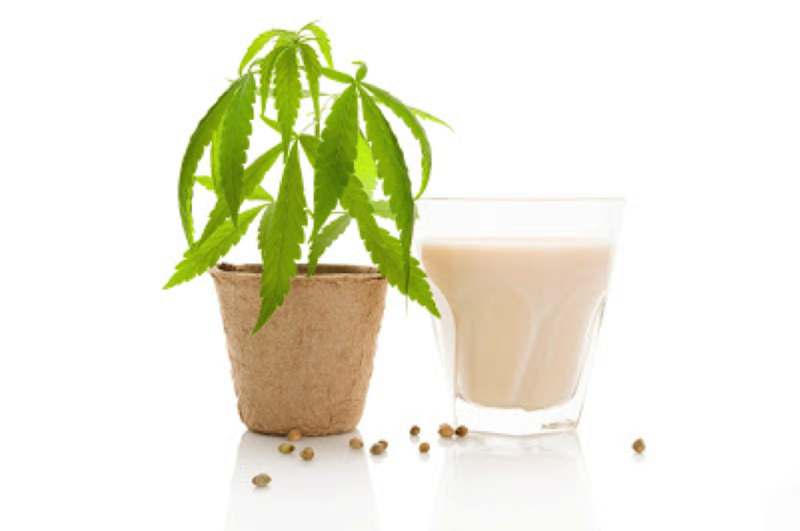 Our tests revealed that the majority of European soy milk products were made from soy beans, whereas Australian soy milks were made either from soy beans or soy protein extract. 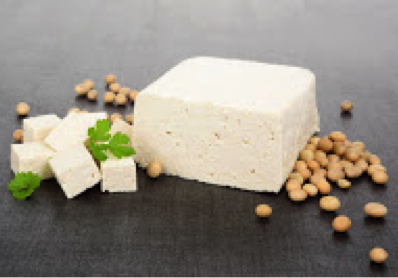 Soy milk made from soy beans tends to be high in the FODMAP galacto-oligosaccharide (GOS). By contrast, soy milk made from soy protein extract tends to be low in FODMAPs as the carbohydrate component (GOS) is removed in processing . →See the Monash App for serving sizes. 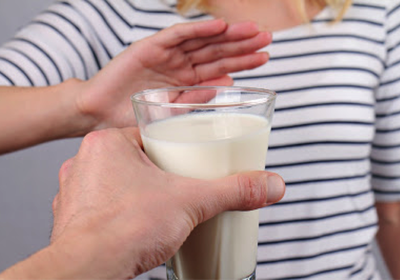 Nutrition tip: whilst plant-based milks are good low FODMAP alternatives, they do not contain the natural benefits of lactose-free dairy products, including calcium, vitamin B12 and phosphorus. These nutrients are important for cognitive function and building strong, healthy bones and teeth. If you have a dietary requirement for plant-based milks, ensure that the product you choose is calcium fortified (≥120mg/100ml). This will ensure that 1 x 250 ml glass of plant-based milk provides one serve of calcium (based on the Australian Healthy Eating guidelines). 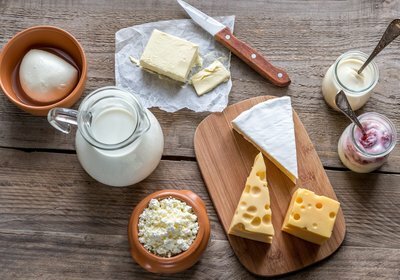 Remember, a low FODMAP diet does not need to be a dairy free diet.